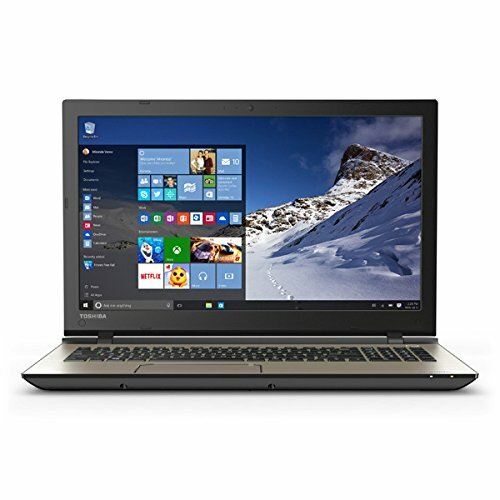 Toshiba Laptops - Apr 2019 | Choosist U.S. Introducing the Toshiba Tecra, a multi-tasking laptop that has many fantastic features for those who want something more than the usual machine. Swipe, pinch, and scroll through the touchscreen, and enjoy seeing your images and documents on a touchable and responsive display with the simple brush of your finger. 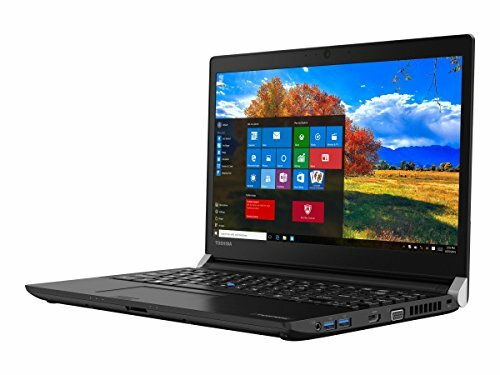 This 14 inch laptop has all the basic functions that you need to conduct tasks for work or entertainment, such as browsing the internet, taking notes or conducting research. 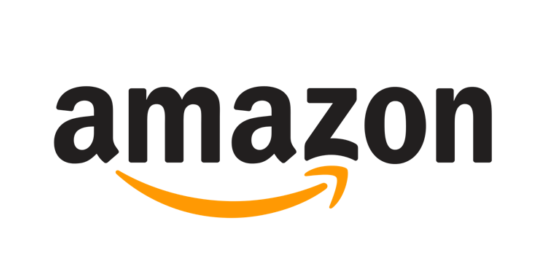 If you want to enjoy some light gaming or have a movie marathon, you can enjoy full 1080p high-definition video. 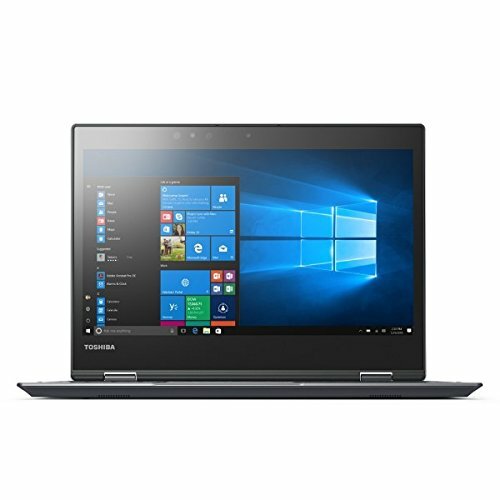 What's more, the Toshiba Tecra is engineered in a way that will respect our planet, with this laptop meeting the ENERGY STAR 4.0 standard, so if you want a laptop that's mindful of the environment, look no further. While this laptop may not be the most powerful, its 4GB of RAM is more than enough to get basic jobs done, and done well. Are you a professional who isn't willing to compromise on either power or mobility? 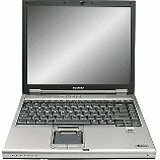 Look no further than the Toshiba Tecra Z50. The unmatched portability begins with the slick, lightweight design that weighs a mere 2.1kg, while the superior battery lasts up to 9 hours and 15 minutes for those extended periods away from your desk. When you're on-the-move, you'll appreciate the thoughtful features mean to safeguard your notebook from the daily wear and tear including a spill-resistant keyboard. Between navigating spreadsheets, editing documents and juggling multiple programs, this laptop is equipped to handle all your regular tasks with a 2.6GHz Intel Core i5 dual-core processor with 8GB of RAM. The 256GB SSD provides more than enough room for your growing collection of photos, documents, presentations and other digital files. With full HD resolution, the 15.6-inch display brings images to life with bright colours and crisp details for maximum visual impact. You can also create the workspace you need to maximize productivity with the Toshiba docking station that allows you to connect a number of external devices including printers and monitors. 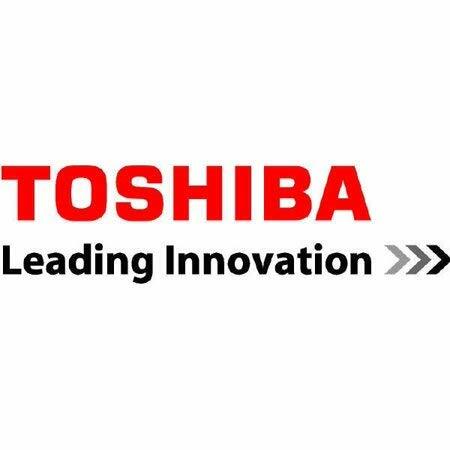 Get robust power housed in a sleek, modern design in the form of the Toshiba Portege X20W-D. Backed by a 2.5GHz Intel Core i5 processor with 8GB of RAM, this laptop is capable of breezing through daily workflows and demanding programs. When it comes to storage, the 256GB hard drive provides a substantial amount of space for your expanding collection of personal and professional files. The vigorous battery lasts up to 16 hours for uninterrupted productivity, while the innovative Step Charge technology delivers 4 additional hours from a short 30-minute charge. The 12.5-inch display doubles as an intuitive touchscreen and comes with an AES stylus pen that opens up a whole new world of productivity and creativity. Whether you're at home, on the commute or around the office, innovative features such as the Corning Gorilla Glass screen, fingerprint reader and IR camera for face authentication keep your device safe from the inside-out. The 2-in-1 Toshiba Portege X20W-D is the ideal day-to-night business partner. If you are looking for an exciting and modern laptop to meet all your everyday design and business needs, this Toshiba Notebook is the perfect companion for all professionals. 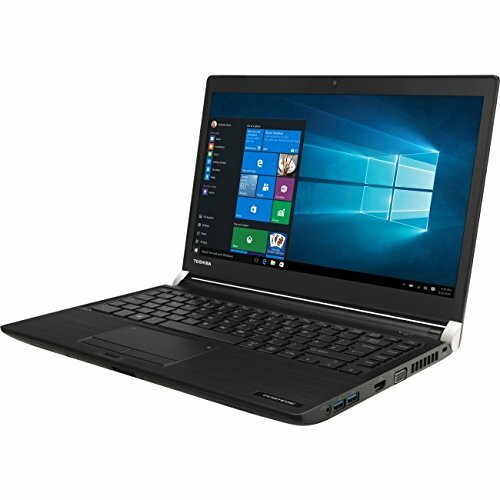 This 6th generation laptop has the powerful processor to support all of your work needs, plus the internal memory of 16 GB will ensure that you can store all of the files needed for you to work under stressful conditions with multiple tabs, ensuring that even if your mind is messy, your laptop can help you to declutter. Not only this, but this Toshiba knows the importance of maintaining security when running a business, and how easy it is to forget about this in the mayhem of daily life. Ultra-portable, ultra-professional, and ultra-powerful - this laptop is an absolute dream to work with. Sleek, visually stunning and packed with the latest technologies, this laptop is a winner. It's award-winning for a reason!